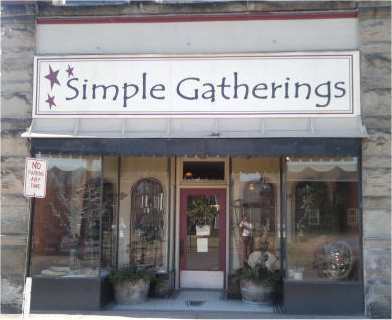 Simple Gatherings is located in Freeport, Pennsylvania, just 27 miles from Pittsburgh off Route 28 north. We offer country and primitive furnishings for your home with front door parking and personal service. 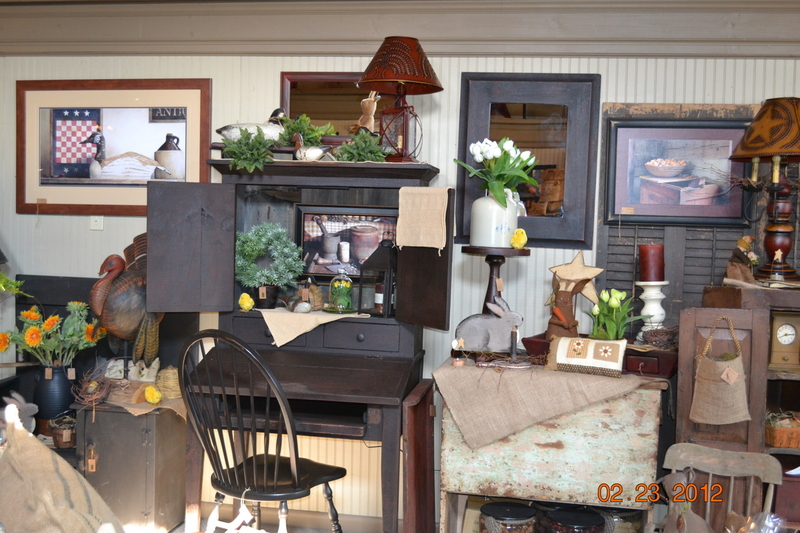 Our shop was established in 2007 in an 1800's building that complements our goods and services. 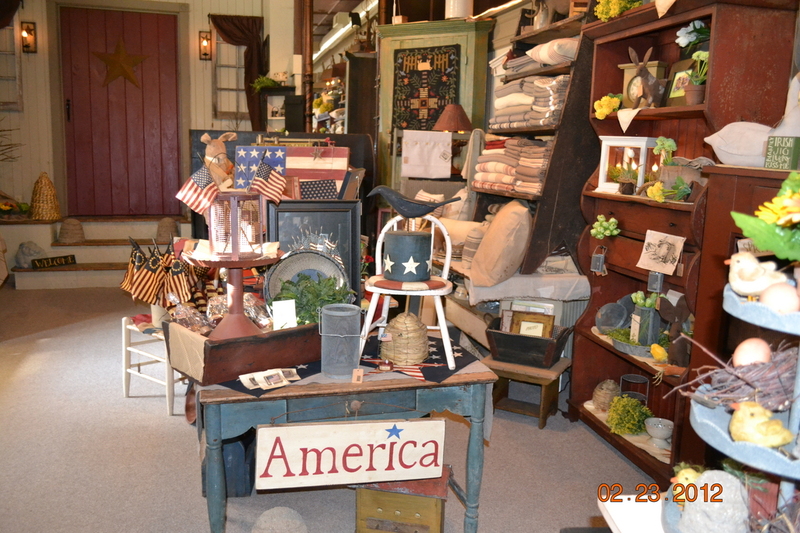 Visit us for all of your decorating needs...we offer Family Heirloom Weavers, Rowe Pottery, Williraye Studio, Friendship Upholstery, and Katie's Lighthouse, as well as antiques, reproduction furniture, and handmade goods. We carry several lines of braided rugs, textiles, and window coverings for your home and special orders are always available. 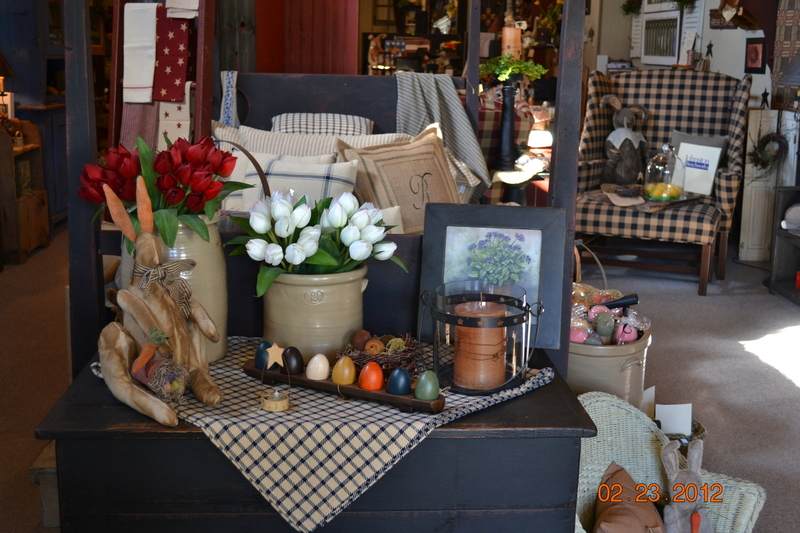 Whatever the season, we have what you need for your country home.